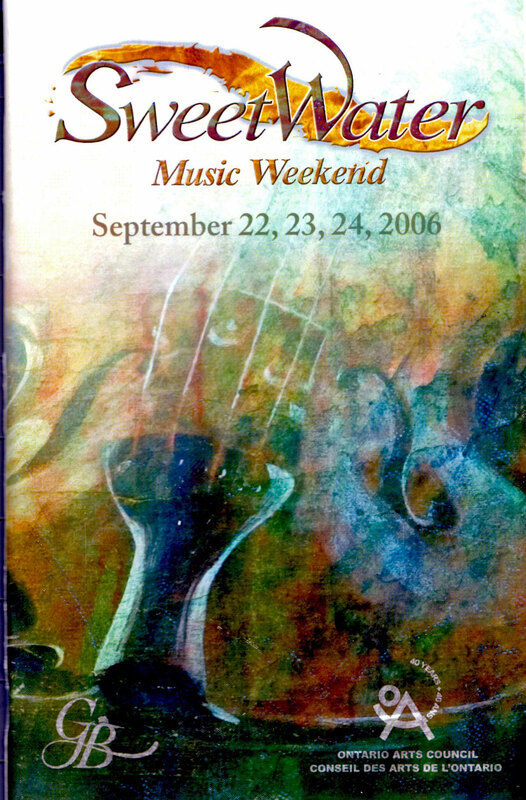 The festival began back in the early 2000s as an experiment initiated by Artistic Director Mark Fewer and Keith and Jean Medley. 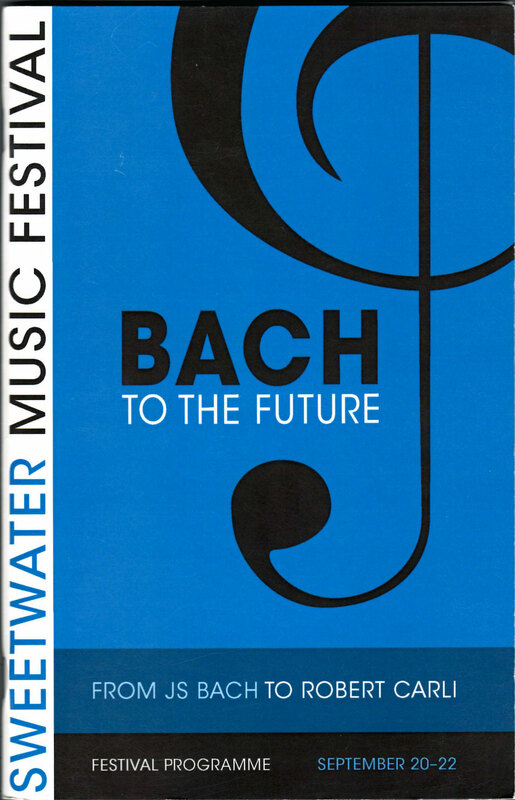 A concert, featuring Mark playing Bach Partitas on locally-made violins exceeded everyone’s expectations. Afterwards, Mark along with others who had attended the concert sat around the Medley’s kitchen table and talked about the event. 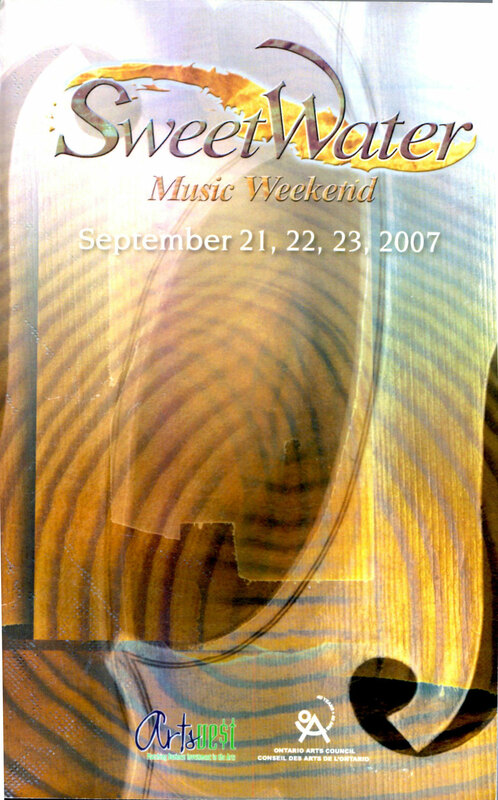 It was here that SweetWater was born. 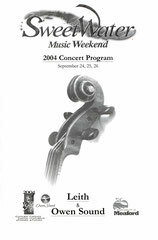 Since its inception in 2004, Festival weekends begin on Friday in mid September at the Historic Leith Church. 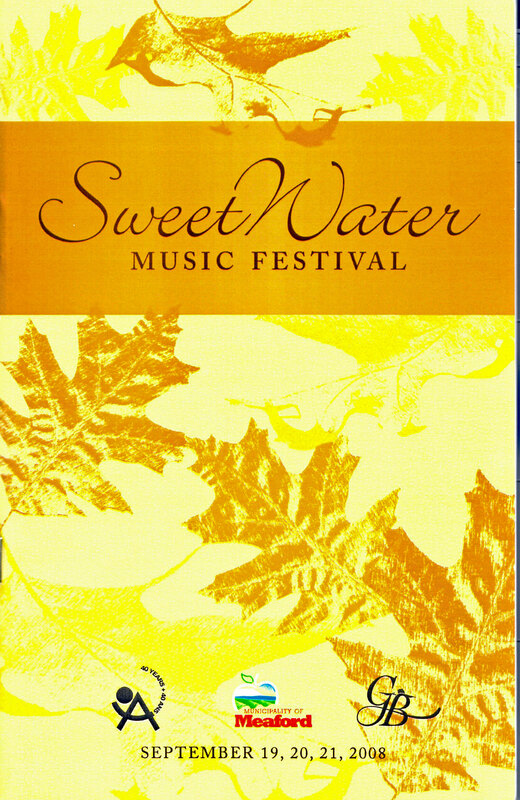 The acoustics at this venue are perfect for quartets and soloists. 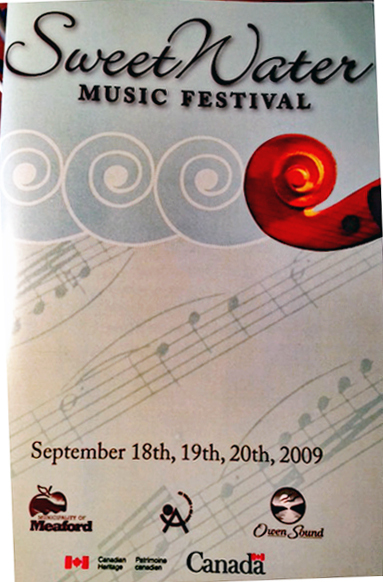 It’s just one of the reason that musicians and audiences return year after year to experience exhilarating performances. 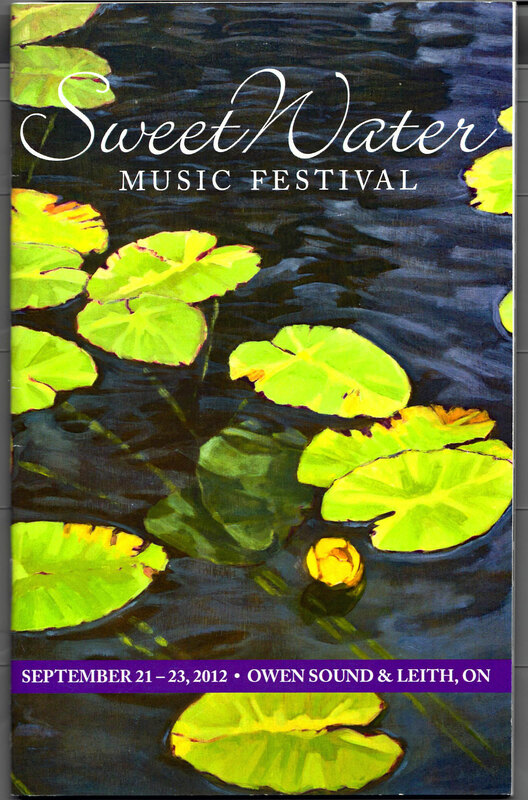 Over the years the Festival has expanded to include Saturday and Sunday concerts staged in larger but equality impressive venues in Owen Sound. 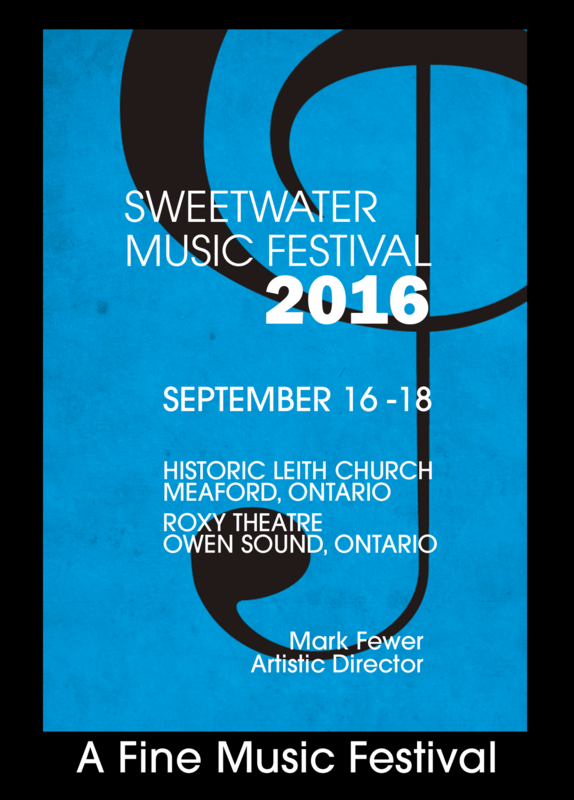 SweetWater exists because of the rich musical culture in the Grey Bruce area. 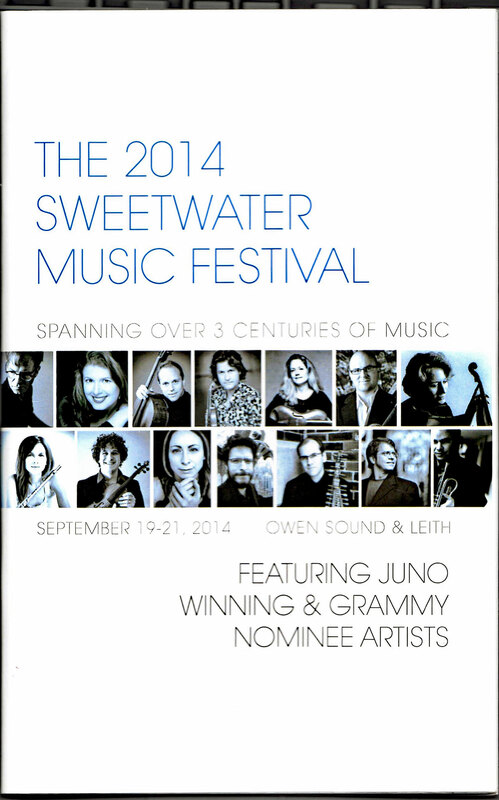 The area has a long tradition of producing acclaimed musicians as well as luthiers who make string instruments. 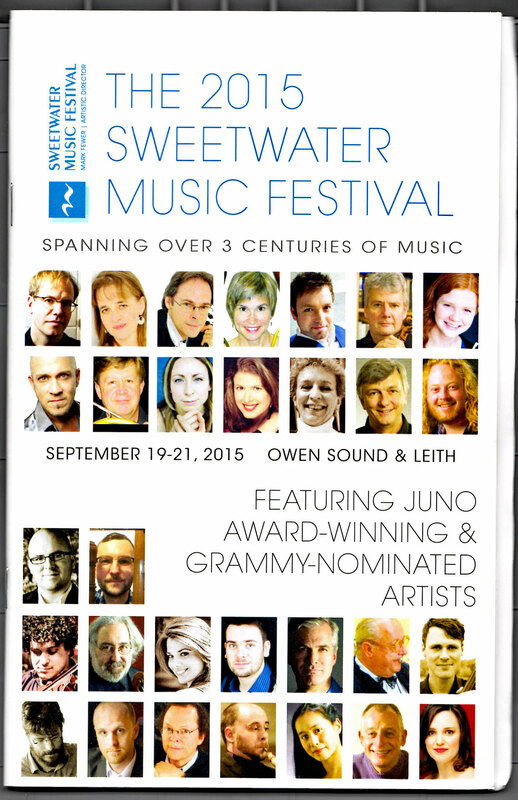 This rich music history is just one reason many musicians come back to perform year after year. 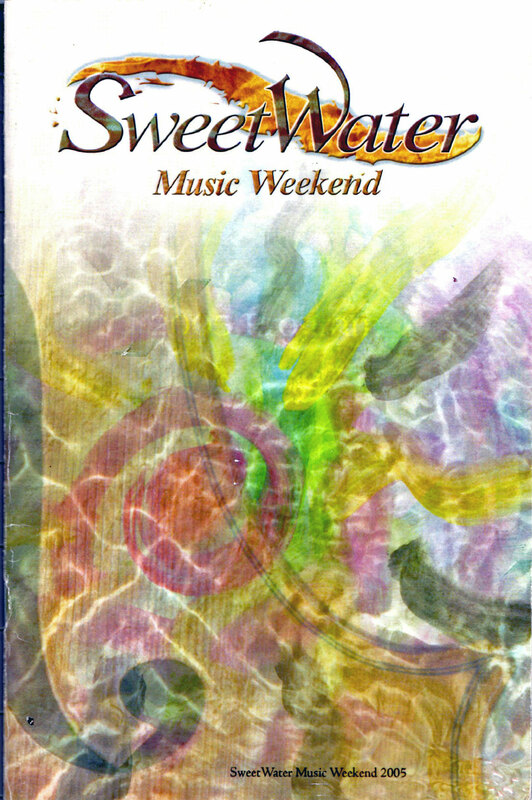 From that single concert, SweetWater has grown over the past decade. 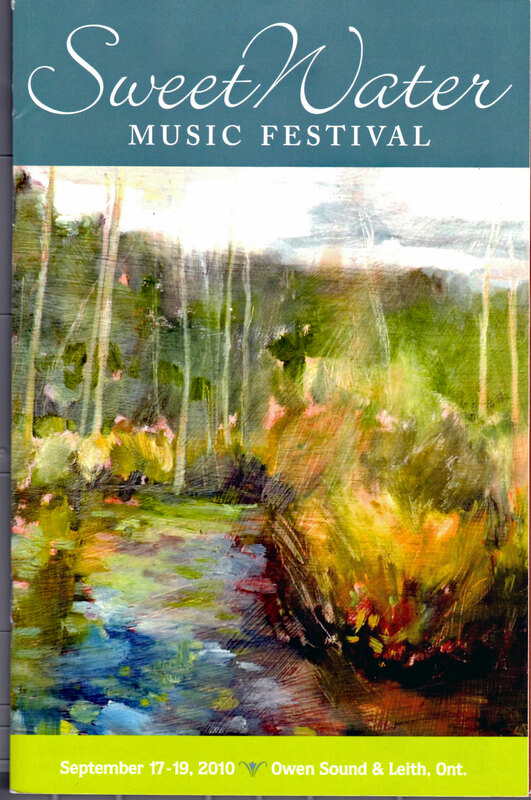 The Festival explores the continuities and evolution of small ensemble music from Baroque to contemporary music and jazz. 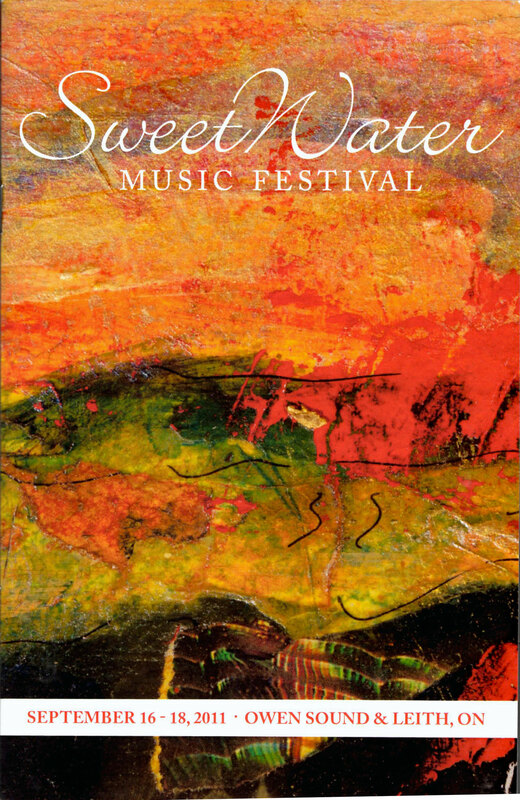 Today it attracts world-class musicians. 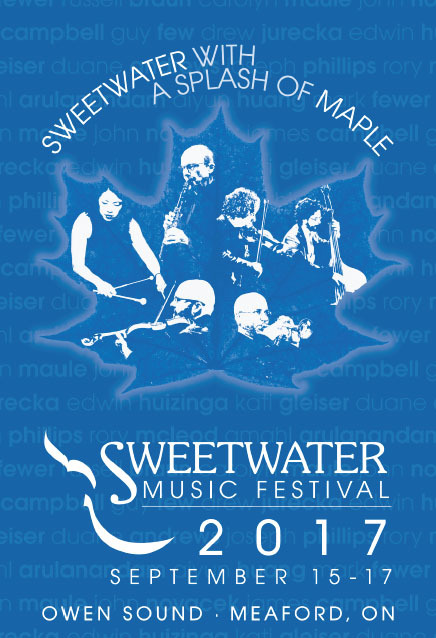 Original compositions are often heard for the first time at SweetWater. 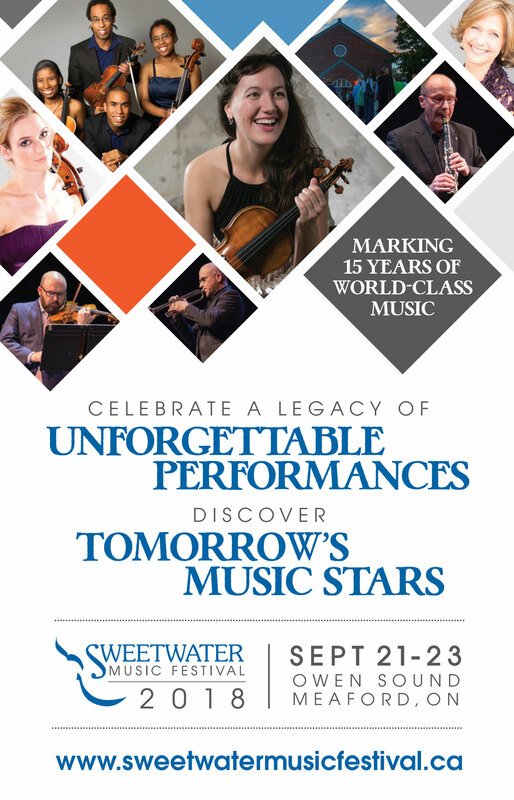 It may have just started from a chat at a kitchen table but today the SweetWater Music Festival continues to break new ground in the presentation of jazz and classical music.